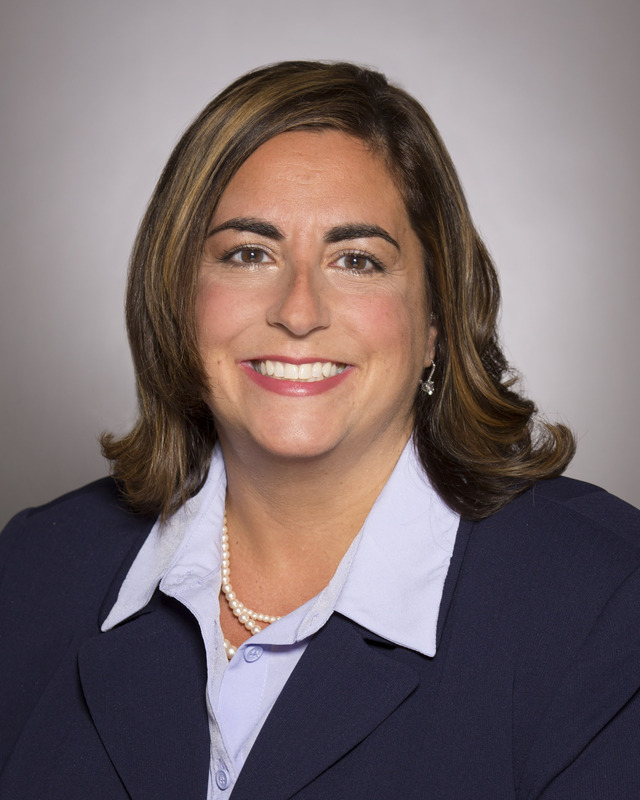 North Adams, MA – Sonia Figueira has been named Community Banking Officer for MountainOne’s Scituate, MA branch office, according to an announcement by Lynn Sullivan, Executive of Community Banking. Figueira has over 20 years of industry experience. She originally joined MountainOne in 2013, most recently serving as Assistant Community Banking Officer at MountainOne’s Scituate branch. Previous to MountainOne, Sonia held branch management positions at Mayflower Bank and Taunton Federal Credit Union. Figueira is very active in MountainOne’s Community Engagement program, and volunteers much of her personal time to serve the Scituate community, supporting organizations such as Magical Moon Foundation, Scituate Food Pantry, Heritage Days, Run for Scituate and the Scituate St. Patrick’s Day Parade. Figueira earned a certificate in Medical Assisting from Bay State College, and currently resides in Taunton, Massachusetts.